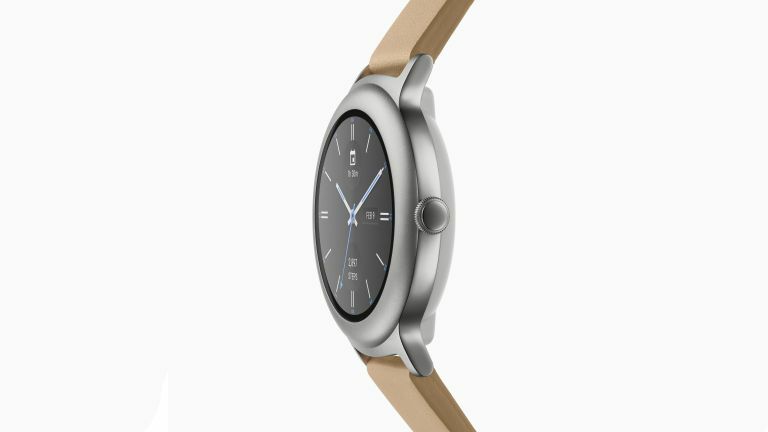 Is this the smartwatch Android users have been waiting for? Google Pixel Watch rumours have started flying around the internet again after the smartwatch's no-show at the Made by Google event last October. Last week we reported that codenames for two mysterious Google smartwatches were spotted on the the Android Open Source Project (AOSP) website. This week we've delved a little deeper, and are looking for any clues about Google's potential smartwatch. They were using the codenames "medaka" and "salmon". It is typical of Google to use aquatic names for its development devices – it has done this since the Nexus range of smartphones. Occasionally these names can reflect a physical attribute of the device: for example, the giant Nexus 6 was called "shamu". So, what can we learn from "medaka" and "salmon"? In the case of medaka, it is a tiny fish, also known as the Japanese Rice Fish. Could Google be planning to launch a truly compact smartwatch? It's not something we've really seen before from Android compatible smartwatches, apart from the primitive Pebble smartwatches. A compact smartwatch could be what wearOS needs to catch up with the Apple Watch (which is still the best compact smartwatch you can buy). Perhaps the technology Google recently bought from Fossil allows for a new, smaller form factor. Unfortunately, we have no idea how long we have to wait to find out, with no news or rumours around a release date yet.